Making headbands! 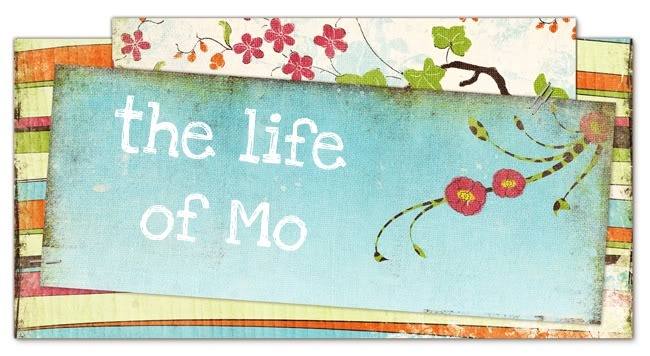 - My friend Stephanie came over several times this month so I could help her learn to sew. I haven't sewn in FOREVER and this reminded me that it's fun! I made myself two cute headbands using this tutorial. Animal Hair Salon - The girls like beautifying jungle animals with this free app. I think it's a little weird, but they take turns happily. Visiting Nana, Dadder, and Uncle Mattie- Since Matt was gone to Asia for almost two weeks, the girls and I went to visit my family for a few days. My brother is living with my parents while he goes to school, so it was extra fun to be together. 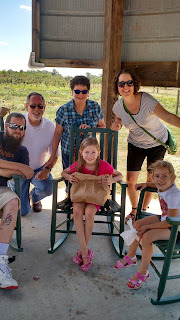 In the pic, we went to a farm to buy a bag of fresh peaches and eat peach ice cream. Yum. Smoothies - I've long put spinach and shredded carrots into smoothies, but this month I found out that you can put frozen okra into a smoothie with cocoa powder and it totally disappears into the chocolately-ness. Blackberries and fireflies - summer essentials, both currently available in our yard! 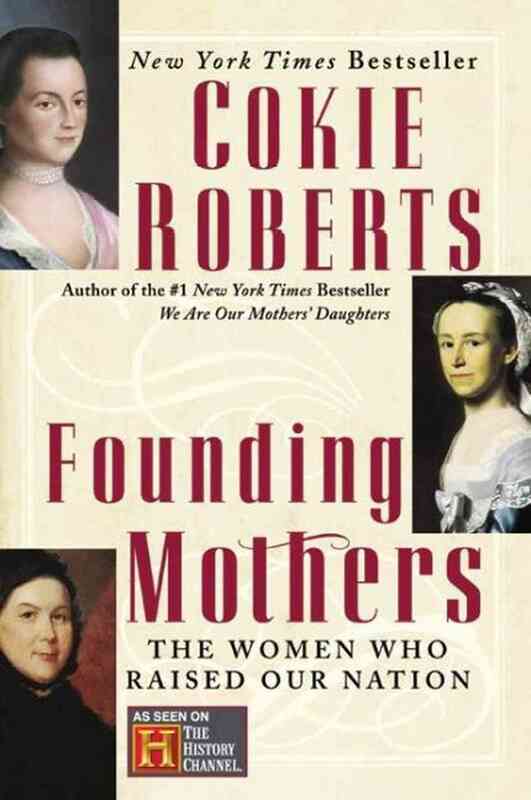 Currently Reading: Founding Mothers by Cokie Roberts. Inspired by listening to the Hamilton soundtrack and celebrating The Fourth of July. Sounds like fun times! Espeically glad you are enjoying sewing! I have made those headbands with my sewing students and they are easy and fun to make!! That book looks really good, you will have to tell me more about it later. 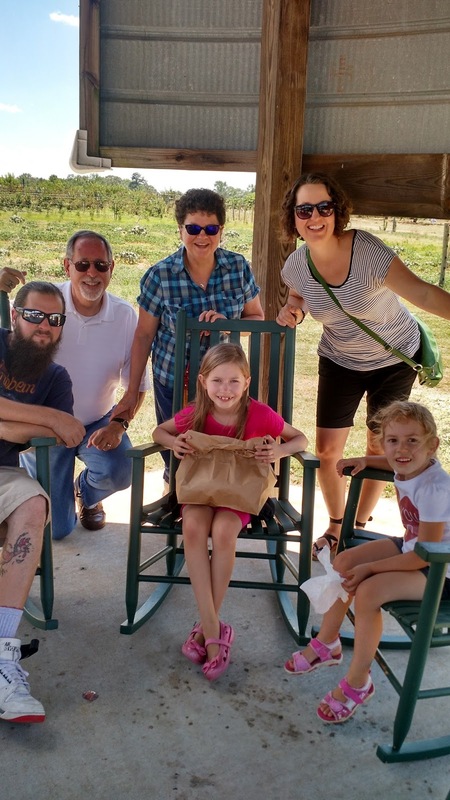 Lots of fun for all! So glad you could come for a few days. Found out today that okra can be eaten raw like a carrot or celery. It was delicious. But also want to try it in a smoothie! Love you all!